The challenge of transforming classical music for the modern world can appear overwhelming at times. 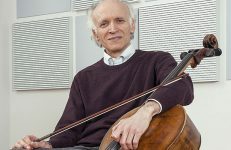 The Kronos Quartet may have started something new back in the day, but a number of incredible champions have stepped up to help carry on that spirit of innovation. Take Michael Tilson Thomas. 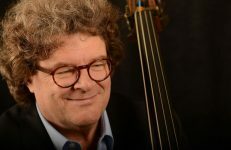 A true visionary that could retire today with his mark left on the classical music world, Thomas is the music director (since 1995) of the San Francisco Symphony, the founder and artistic director of the New World Symphony, and a principal guest conductor of the London Symphony Orchestra. Demonstrating that he is well-dialed-in to the major trends of the day, Tilson Thomas worked on a major cooperative project that gave birth to the YouTube Symphony Orchestra. The project drew upon musicians from all over the world (over 3,000 auditions! ), a classical music summit at Julliard, and the first live concert in April of 2009. Still, if our goal is to see classical music continue to thrive, then we must have some way of passing what we know on. By definition, the preservation of music education is one that requires generational transference of knowledge, skills, and passion. Teaching and educating others to also think in creative ways and to adopt creative approaches is key. 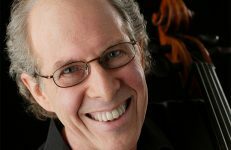 Tilson Thomas’ creation, the New World Symphony, is “dedicated to prepar(ing) highly-gifted graduates of distinguished music programs for leadership roles in orchestras and ensembles around the world.” Thomas provides a premier outlet for training a new generation of musical visionaries. But the idea of Visionary, and the idea of innovation in classical music, is not limited to the orchestra and the concert hall. Visionary looks at studying music as more than just the reception of institutionalized ideas and technical skills. It goes even beyond the concept of musicality and individual expression. Music learned and played for music’s sake is a beautiful thing. However, true creativity in classical music finds a way to make a concrete difference in the everyday lives of people it touches. Daniel Barenboim’s West-Eastern Divan Orchestra, co-founded with the late intellectual Edward Said, is a living breathing body for Israelis and Arabs to come together in a forum where their disagreements can produce the complexity of an art rather than the tragedies of the war-torn battlefield. These collaborative efforts most recently culminated in a “peace concert” in the Gaza Strip. 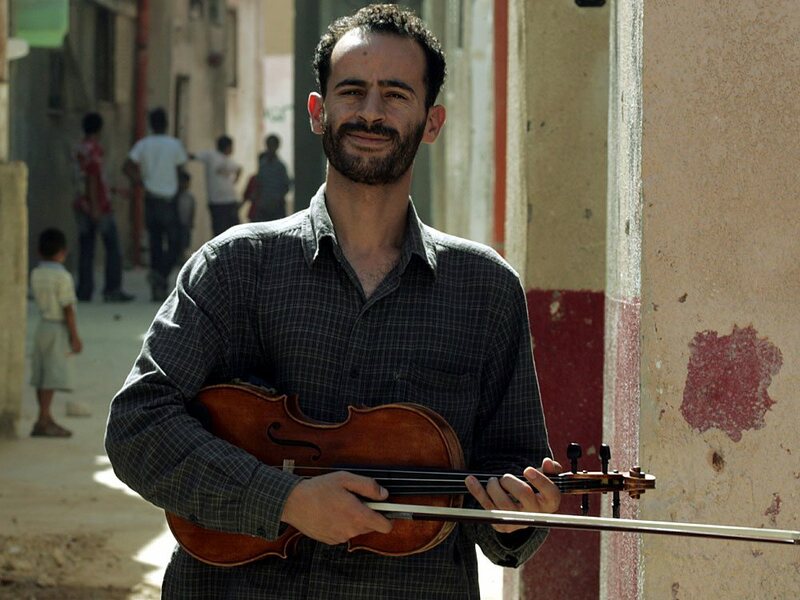 In 2010, NPR featured a story about Ramzi Hussein Aburedwan, a Palestinian violist who studied in a conservatory in France, then chose to return to his homeland and share his gift with others. Nowadays, Aburedwan is busy opening up music schools called al-Kamandjati, Arabic for “the violinist,” which teach both European and Arabic classical music. He’s already opened 10, including one in Lebanon, with headquarters located in a renovated stone building in the heart of Old Ramallah. The schools have 500 students. The creative spirit on classical music works towards healing, in the individual and the in the community. From The Top’s Center for the Development of Arts Leaders is a powerful example of that mission. Its commitment is to the development of young musicians as instruments of change in their communities, training an annual group of young musicians from the Boston area and making available a wide range of tools and strategies for developing young arts leaders through multiple media platforms. 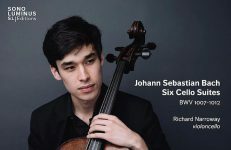 SO IT IS possible for the classical musician to be an innovator! What then, are the qualities necessary to make a difference as those above have done? Part 4 will conclude this series by taking a close look at what qualities we look for in a visionary. For more on the West-Eastern Divan, see “Bridging the Gap” Part 1 and Part 2, written by Ed Vulliamy on the UK Guardian. 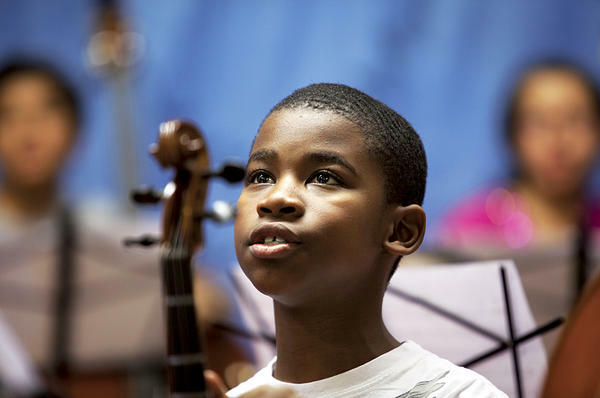 Another organization that is making inroads to empowering under-served youth in the United States is El Sistema. The program was started and is based in Venezuela, where it utilizes music as a medium to help young people succeed. 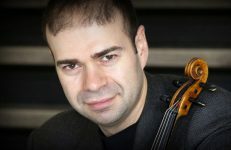 See http://www.csmonitor.com/The-Culture/Music/2011/0107/El-Sistema-taps-the-power-of-classical-music-to-help-US-children-flourish. ← Daily Bow: Music and Brains! I saw many high school students who volunteered music. It is good to give comfort for others but if they have any chance to learn what kind of change they can make by music, they can join more meaningful and long term music project. I want they can have more opportunities just like leadership program at From the Top. We just posted a new article discussing Yo-Yo Ma’s recent round-table discussion and the Citizen Musicianship initiative through CSO. Another great example of how music is making a significant difference in communities.